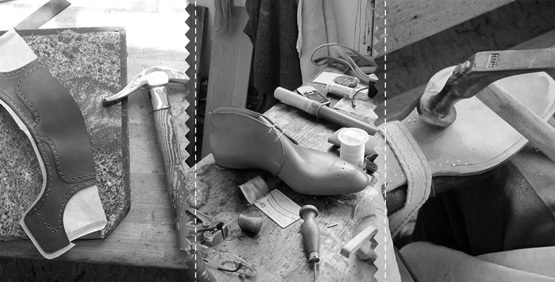 László Vass, the founder and leader of our shop and workshop, belongs to a generation of shoemakers who were brave and energetic enough to go back to the roots of their craft and revive a rich, old tradition, giving the art of shoemaking new impetus in a new age. Founded recently in 1992 , Saint Crispin’s is one the smallest shoe manufacture but highly appreciated amongst shoe and fashion aficionados all over the world for your craftsmanship & design. 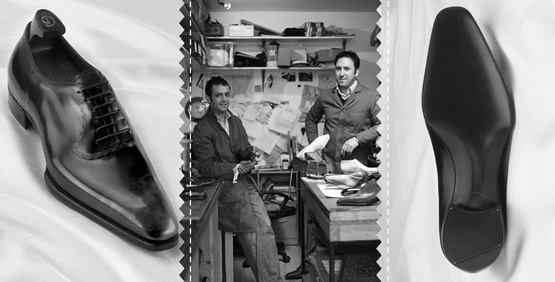 Gaziano & Girling is a small company owned by Tony Gaziano & Dean Girling who both have history and a vast knowledge of English shoemaking. Tony Gaziano who worked at George Cleverley & Edward Green’s bespoke shoe departments is very involved with the design side which he is famous for. 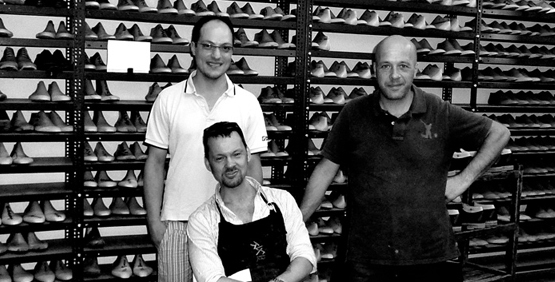 Dean Girling who is a Master Shoemaker worked with John Lobb Bespoke (St. James, London) is very involved with the hand-made bespoke side of the company being admired as the finest shoe making craftsman in the world. 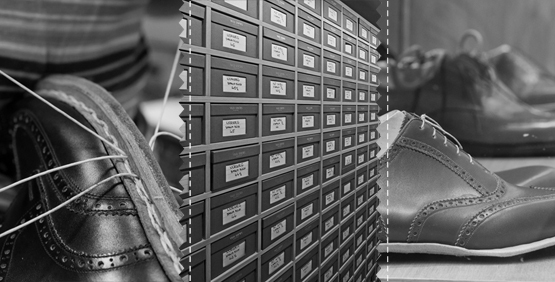 Gaziano & Girling’s objective is to make a ready to wear shoe to the quality standards of bespoke shoes & in our opinion they have acheived possibly the finest Ready-To-Wear and Made-To-Order collection ever produced in England.